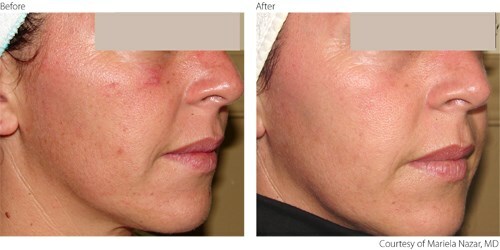 Lumenis offers a variety of solutions for skin treatments, that you can offer your patients. Confidence-boosting aesthetic treatments are now in high demand by women and men who want to look better, feel good about themselves and age gracefully. As the medical aesthetic market continues to grow, laser and energy device treatments are emerging as a key driver with facial lasers being one of four key trends shaping the market* and 70% of patients looking for skin rejuvenation treatments**. As pioneers in energy-based technologies, backed by scientific evidence, Lumenis leads the way in expertise and innovation. 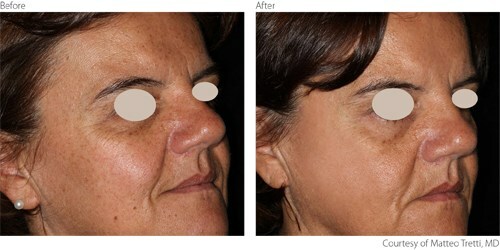 Lumenis offers an extensive variety of skin rejuvenation solutions to improve skin damage, texture and tone. 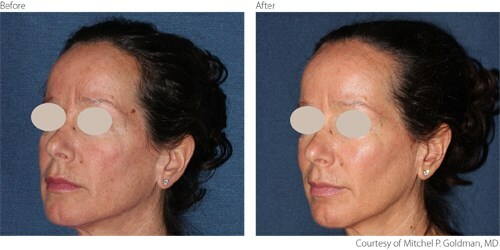 These range from non-ablative procedures with minimal downtime to ablative technologies with maximum efficacy. Find out more about our cutting-edge technologies below – and discover how you can tailor treatment to suit each patient’s needs precisely. Photorejuvenation refers to the use of Intense Pulsed Light (IPL) to treat conditions related to sun-induced skin damage and vascularity issues. IPL uses a broad spectrum of light which is primarily absorbed by melanin and oxyhemoglobin and effectively reduces the appearance of sun spots, capillaries, and elastosis, and builds collagen. 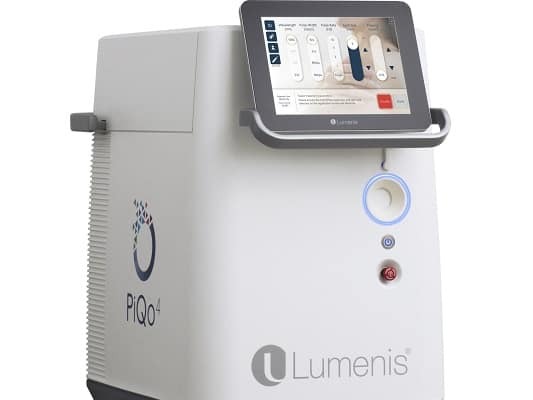 IPL was invented by Lumenis and is still considered the gold standard for photorejuvenation treatments. 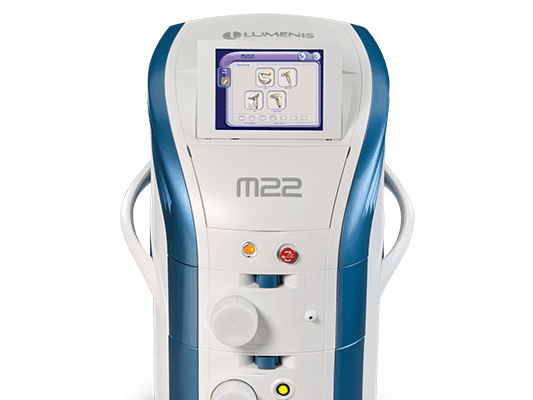 Available through our technologically advanced and highly versatile M22™ platform, Lumenis IPL with Optimal Pulse Technology (OPT™) enables delivery of high peak power with shorter pulses, ensuring homogeneous fluence delivery along the pulse duration. 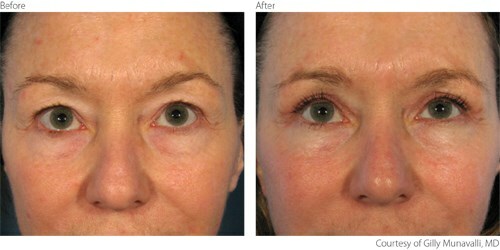 The efficacy of IPL with OPT™ has been proven in over 80 peer reviewed papers. 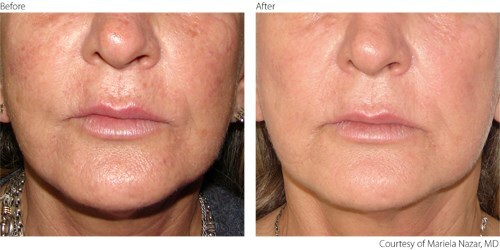 Non-ablative skin resurfacing keeps skin intact, stimulates collagen growth and tightens underlying skin. It is ideal for patients who prefer a milder treatment approach with less downtime and no risk of skin infection. 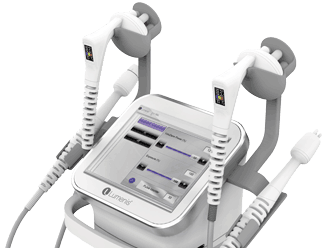 The ResurFX™ module of M22™ is the only true fractional non-ablative technology on the market for skin resurfacing. It uses an advanced scanner technology, CoolScan™, to ensure that energy delivery is precise and homogenous. Unlike other fractional technologies, ResurFX™ needs only one pass to be effective, saving the practitioner time and protecting the patient’s skin. Skin rejuvenation using photoacoustic energy to eradicate unsightly pigmentation and tones does not carry any risk of thermal damage and is generally suitable for all skin tones. 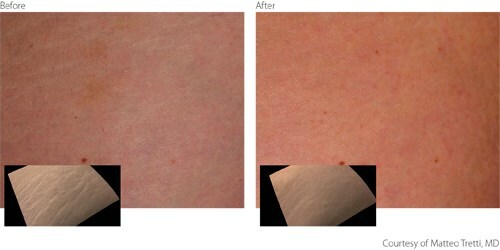 Our PiQo4 photoacoustic fractional laser is an advanced solution for treating multiple types of pigment issues with fast and noticeable results. Its PicoFractional™ handpiece converts light into sound waves to deliver Pico pulses which break up unwanted skin marks and scars and create thousands of deep microscopic holes. This process stimulates the body’s natural collagen and elastin production so that skin regenerates and heals naturally and rapidly. Ablative skin resurfacing procedures use lasers to reduce the signs of aging, improve skin texture, laxity and tone, and reduce scars and stretch marks. 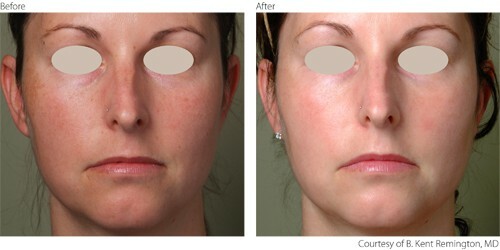 Ablative resurfacing is ideal for patients seeking a dramatic improvement in a single session. Superficial resurfacing creates micro-wounds which trigger the body’s natural healing ability to rejuvenate skin and improve texture. The treatment ensures significantly reduced downtime and minimal discomfort. 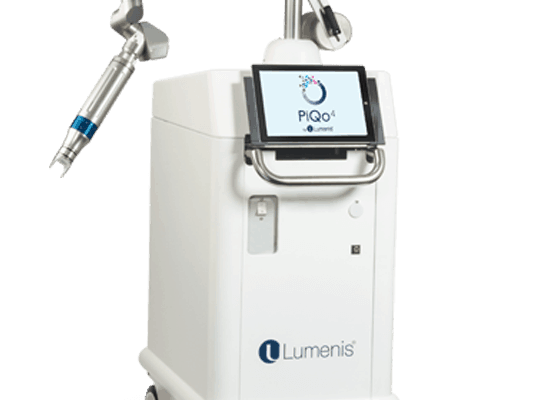 Lumenis offers two powerful state-of-the-art CO2 laser devices with tailored treatment modes: UltraPulse® and AcuPulse™. Both use high-power short duration pulse technologies to maximize treatment and patient comfort, as well as minimize downtime. Radio frequency (RF) energy has been used in medical treatments for over 75 years. This form of radiating waves or electrical currents alone is used for non-invasive skin rejuvenation treatments but can be combined with minimally invasive treatment for greater effect. TriPollar® RF non-invasive technology, available on our Legend Pro™ platform, treats mild to moderate facial wrinkles and rhytids. Results are immediately visible and may last for several months before a maintenance treatment is required. TriFractional™ RF is minimally invasive treatment on our Legend Pro™ platform which resurfaces and regenerates skin through the wound healing process to improve and refine skin texture by applying contact RF at pin point ablation with controlled volumetric heating. VoluDerm™ technology, also minimally invasive and on Legend Pro™, encourages the generation of new and healthy skin by applying RF-assisted ultra-thin electrodes, creating controlled micro wounds that trigger the production of new collagen, elastin and hyaluronic acid. The RF energy ablates deep into the dermis. TriPollar® RF is ideally combined with VoluDerm™ in our unique synergized Legend M²™ treatment for face and body on Legend Pro™. Legend M²™ combines the macro volumetric heating of tissue with TriPollar® RF and the precise micro heating of focal points with VoluDerm™ to target different skin layers individually in a single procedure. 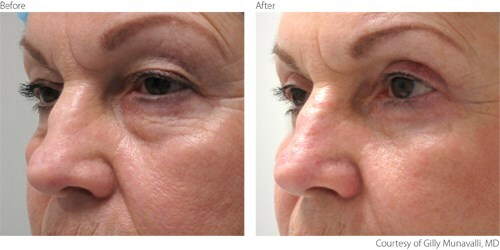 Fibroblasts undergo two different triggers: non-invasive and minimally invasive for a synergetic result. The treatment activates the body’s natural healing processes to generate new and healthy skin for an immediately noticeable tightened and rejuvenated effect. TriPollar® RF non-invasive technology, available on our Legend Pro+™ platform, treats mild to moderate facial wrinkles and rhytids. Results are immediately visible and may last for several months before a maintenance treatment is required. DMA™ technology, used with the TriPollar® RF handpiece, is also unique in non-invasively treating the SMAS layer and body muscles to lift and tone. 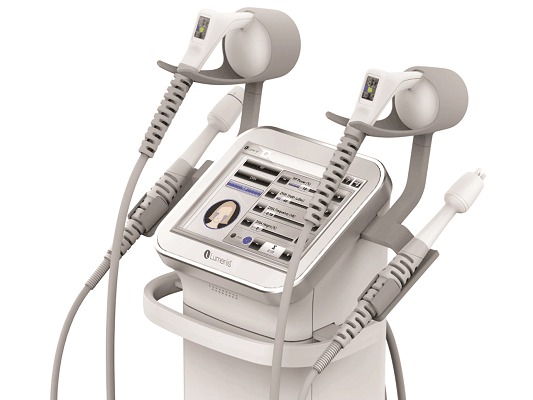 TriFractional™ RF is minimally invasive treatment on our Legend Pro+™ platform, which resurfaces and regenerates skin through the wound healing process to improve and refine skin texture by applying contact RF at pin point ablation with controlled volumetric heating. Hybrid Energy™ patented technology, also minimally invasive and on Legend Pro+™, encourages the generation of new and healthy skin. RF-assisted ultra-thin electrodes are applied creating controlled micro wounds, followed by DC/galvanic current that releases salts into the tissue to create a basic PH environment. Both trigger the production of new collagen, elastin and hyaluronic acid. The RF energy has a thermal effect while the DC/galvanic is a non-thermal chemical effect. TriPollar® RF is ideally combined with Hybrid Energy™ in our unique synergized Legend M²™ treatment for face and body on Legend Pro+™. Legend M²™ combines the macro volumetric heating of tissue with TriPollar® RF and the precise micro heating of focal points with Hybrid Energy™ to target different skin layers individually in a single procedure. Fibroblasts undergo non-invasive and minimally invasive triggers for a synergetic result. The treatment activates the body’s natural healing processes to generate new and healthy skin for an immediately noticeable tightened and rejuvenated effect. Blepharoplasty is an aesthetic surgical procedure that corrects/modifies defects, deformities or disfiguration of the eyelids. It involves the excision, removal and/or repositioning of excess tissue and reinforcement of the muscle and tendon tissues. 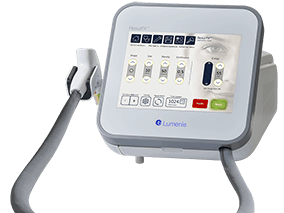 Lumenis offers a complete laser blepharoplasty solution through our innovative UltraPulse® and AcuPulse™ technologies for maximum precision and high-end performance. This incisional solution is combined with complementary eyelid rejuvenation using fractional ablative skin resurfacing for optimal results. **Society for Dermatologic Surgery (ASDS) 2017 Consumer Survey on Cosmetic Dermatologic Procedures.